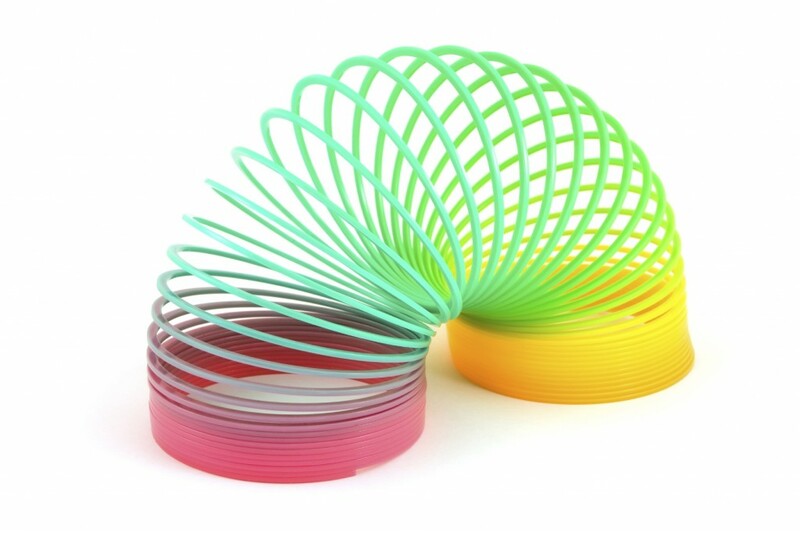 Springs are excellent devices that can store a lot of mechanical energy. Because of this, they are used in nearly every mechanical device. This is because they are incredibly durable and efficient in transferring energy. You will genuinely be surprised with the number of items that involve springs or that are operated by springs. In a previous blog, we discussed what it would be like to have an entire day without mechanical engineering. At Airedale Springs, we pride ourselves in being leading experts in the manufacturing, design and production of multiple types of springs, from compression and extension springs to wire forms. Since we’ve already looked at a day without mechanical engineering, we’ve decided to be a little more specific – focusing on the summer. Can you imagine a hot summer day without springs? How will living in a world with no springs vary from the average summers day? Let’s find out. Let’s Do Some Fun Activities! 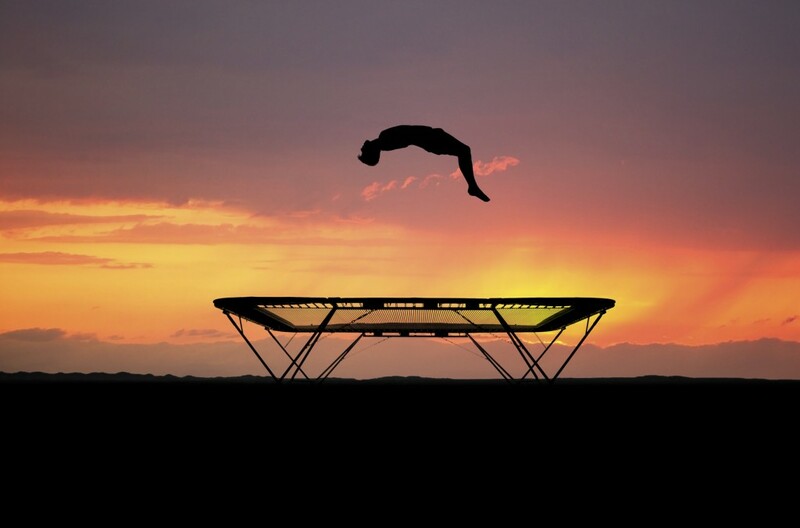 If there’s one thing that people love to do on a hot summer day, it is to have a go on a trampoline – they are fun and they are a great way to spend some time in the gorgeous sun. There’s one problem with using a trampoline in a world without springs… You can’t. Trampolines require springs in order to function properly. With no springs in this imaginative world, how will you be able to bounce off of the trampoline? Well, the simple answer is that you wouldn’t – it would essentially be a metal frame with a piece of material in the middle of it. That isn’t much fun, is it? Plan B: Go to the Beach! So the trampoline idea didn’t work. What’s the next best thing? Going to the beach, of course! Get in your car and go for a swim! That’s all well and good, but I hope you are ready for a bumpy journey. Why may you ask? Well, with there being no springs, shock absorbers are non-existent, so going over bumps in the world will be a lot more annoying and sometimes quite painful. 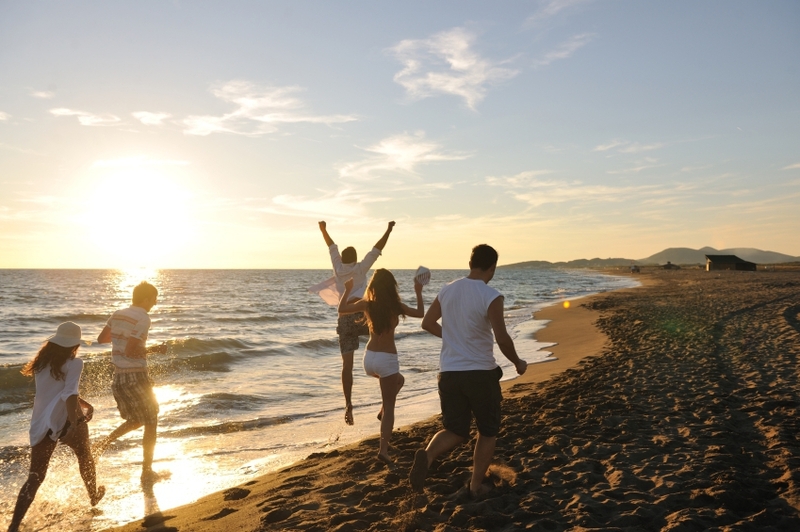 After a bumpy journey to the beach, you have realised one thing… You forgot to lock the door! But wait a minute, you did lock the door… Didn’t you? The answer to that is no. Springs are used inside door locks for key recognition. So, if there are no springs, then there is no way in which you can lock your door. Or, if the door is already locked, then there is no way you can get out if you are inside. That’s not an ideal situation. What About Playing with Some Toys? After the beach, the incredibly bumpy ride home, and getting into your unlocked home, it’s time to have a little bit of a relax. Why not play with your favourite toys? That’s all well and good, but if your favourite toys are pogo sticks and a Slinky, or Slinky-incorporated toys, then we’re sorry for your loss. In this world, pogo sticks and Slinkys are obsolete. So, there is no hopping around in the garden and no letting Slinkys spring down the stairs. However, there are a whole variety of toys that don’t contain springs, so that’s a bonus, right? When it comes to enjoying yourself on a summer day, it is completely do-able but just remember to not travel by car or any road vehicle such as a bus or a bicycle – you will regret it immediately afterwards. If you enjoy having springs in your life and you would like to know more about the services that we provide, then please don’t hesitate to contact us. Give us a call today on 01535 643456 and we will be more than happy to help with your enquiry.